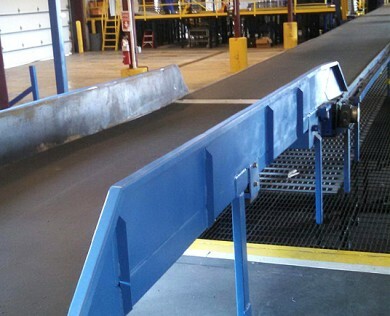 Put our years of experience at work for you! 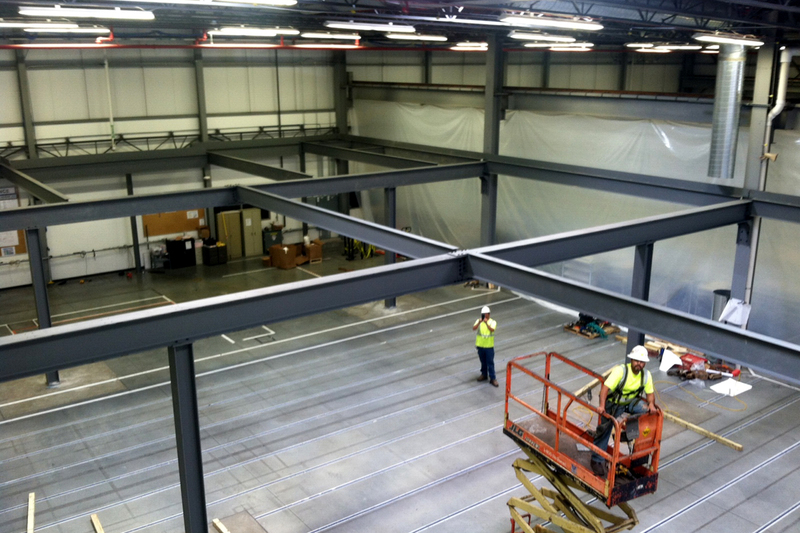 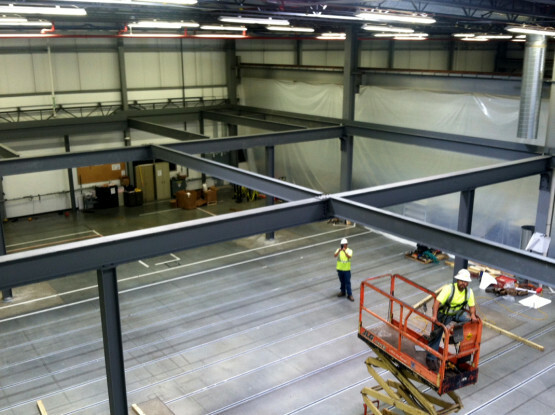 Our experienced engineering staff and sales team will meet your exact requirements. 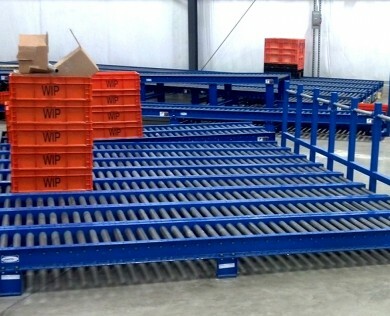 Call us today for one-stop installation & service. 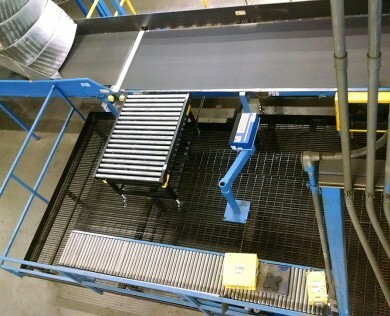 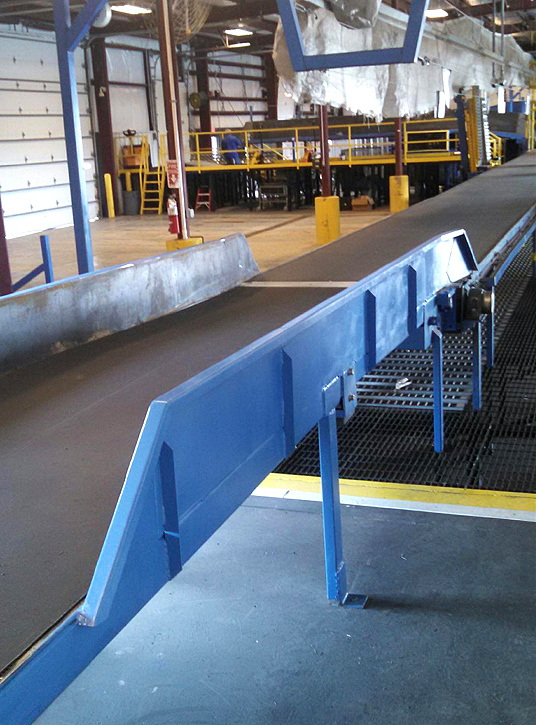 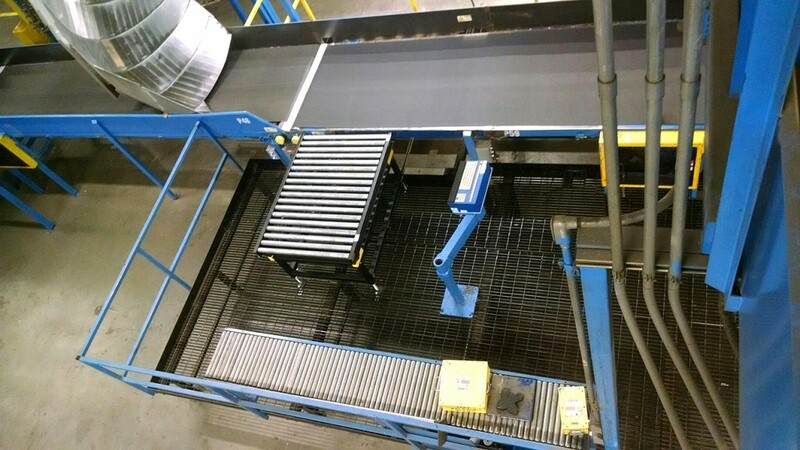 Tiger Material Handling offers both roller and belt conveyor systems. 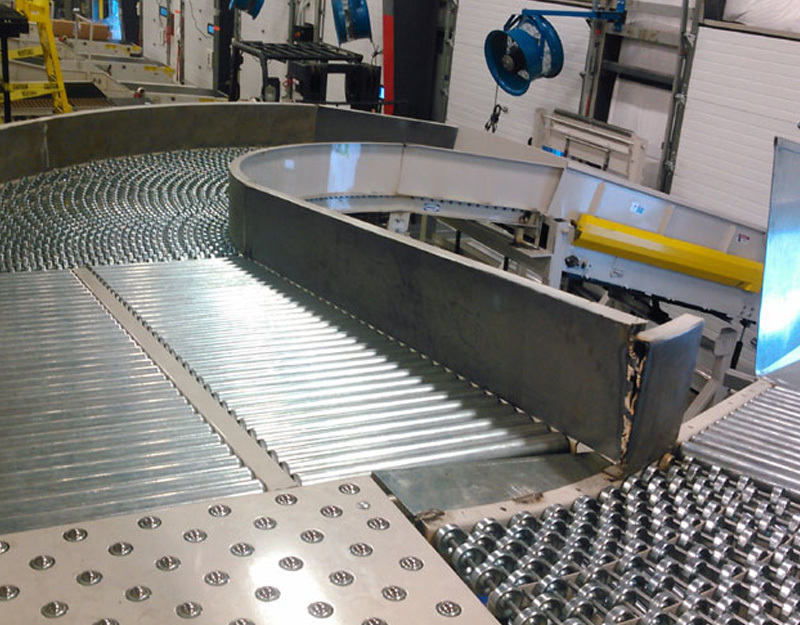 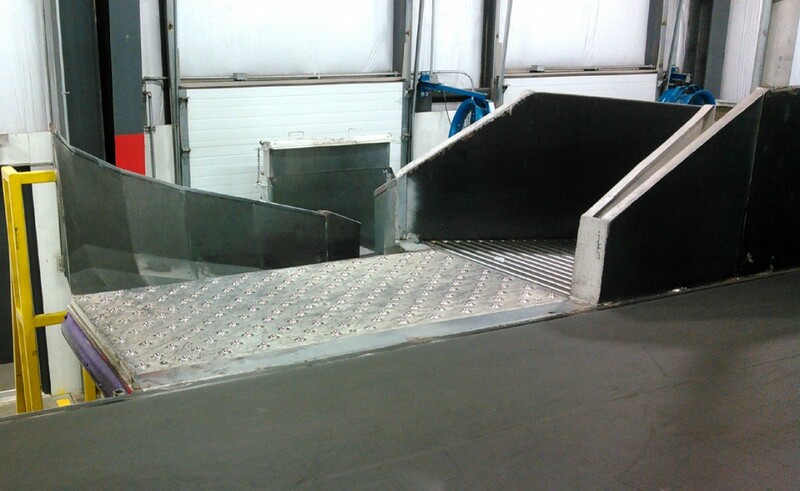 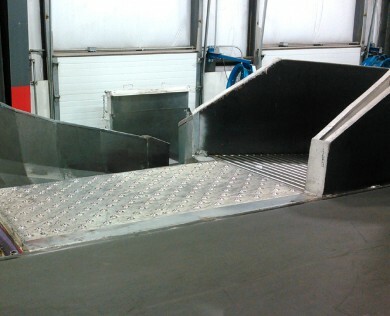 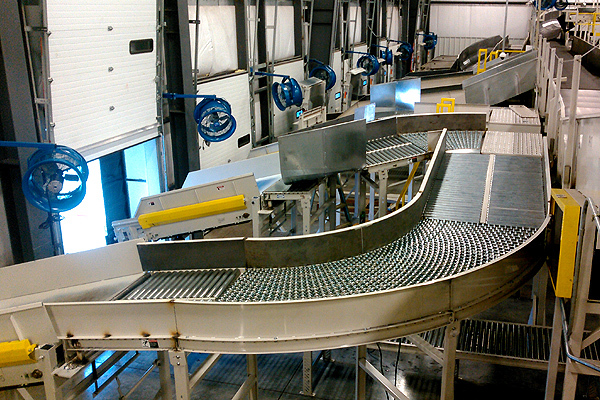 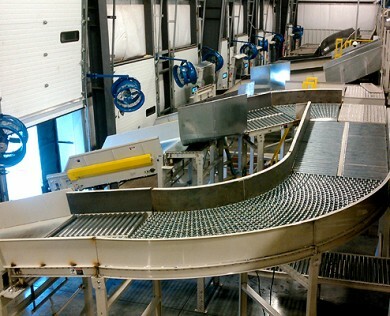 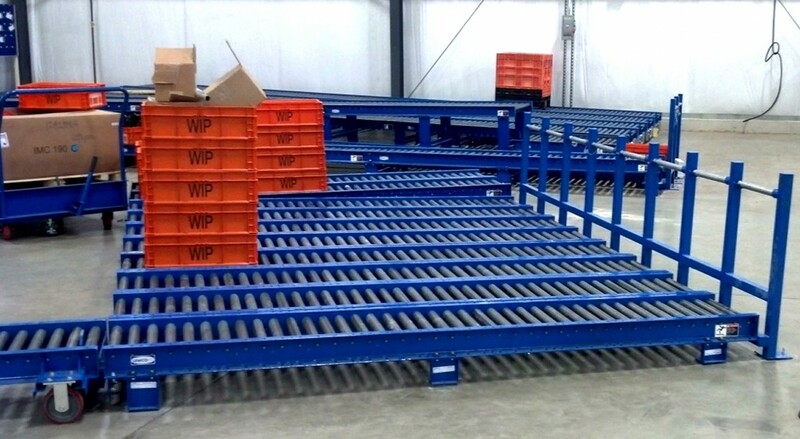 We can spec out the system and provide the conveyor you need to meet your objectives.